What is your favorite food? For me, it's pizza. No matter how many foods I try, the most beloved on my list is a pizza with a thin, crispy crust, extra sauce, cheese, onions, peppers, mushrooms. I know, it's not that exciting, but it's comfort food at it's finest. Over the years, Saturday night has become pizza night on our farm. It's been that way for 20 years, and my kids expect it just as much as I look forward to it. 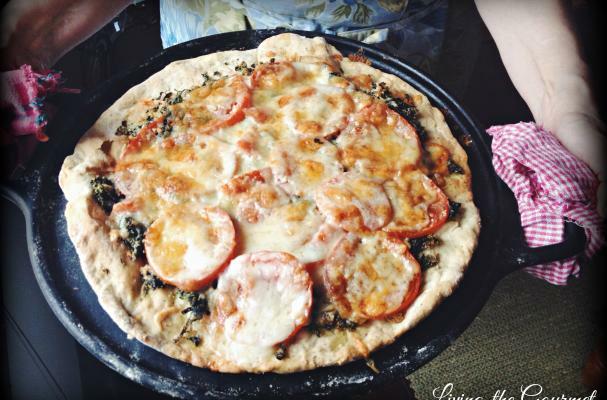 Making your own pizza is such a simple process, but the thrill is in perfecting your recipe. 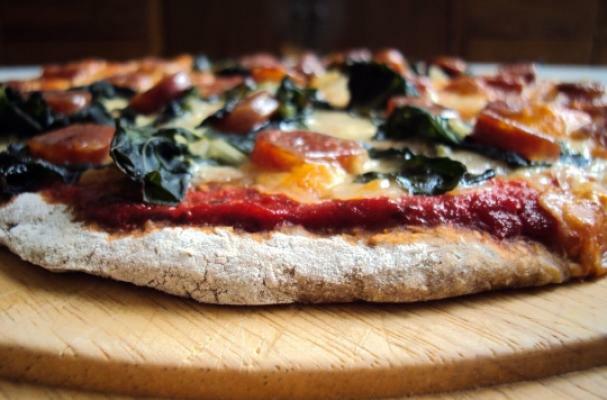 Whatever you love in a crust, you can recreate it at home with some practice. Here are some ideas to get you started. 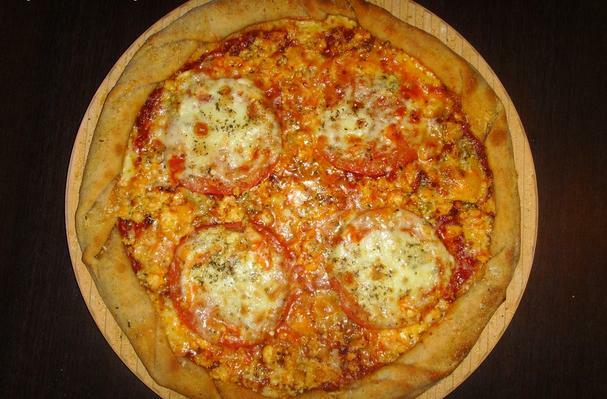 If you are looking for a classic four cheese pizza with a classic flavor, this is the one. We crave this cheesy, saucy goodness. Delicious! The Chinese sausage has such a rich depth of flavor, you will wonder how you lived without it on your pizza. It's so good. Spinach may not seem like a first choice, but once you see how wonderful it tastes with gooey cheese, it may become one of your first toppings. What else do you have to see? 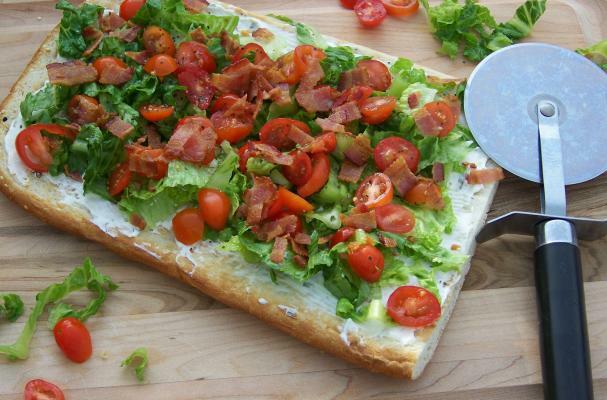 It's got bacon! Such a tasty combination as a sandwich, these flavors just sing as a pizza. What a fun meal.